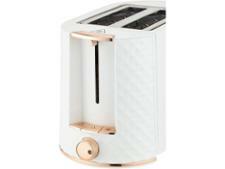 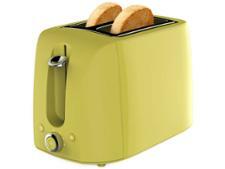 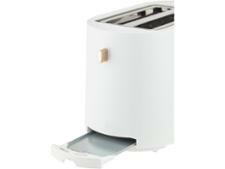 Next White Facet 2 Slice Toaster toaster review - Which? 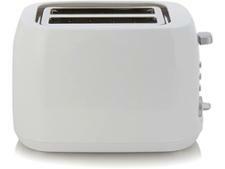 If you're looking to add the latest trends to your kitchen but are limited on budget, the Next Facet 2 Slice Toaster is a stylish and cheap appliance. 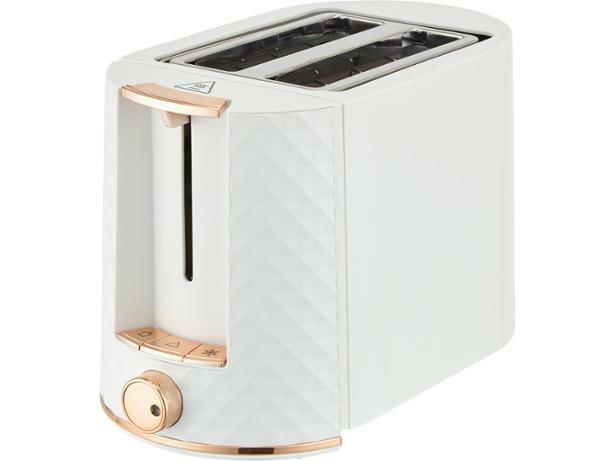 With rose gold accents and a textured body it's certainly bang on trend, but does a bargain performance come with its budget price? 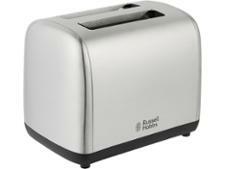 Find out in our full review.